He has established a reputation for building innovative, easy and pleasurable to use products and applications for Microsoft, Sapient, Fidelity, Dr. Reddys, Cordys, BaaN and numerous startups. 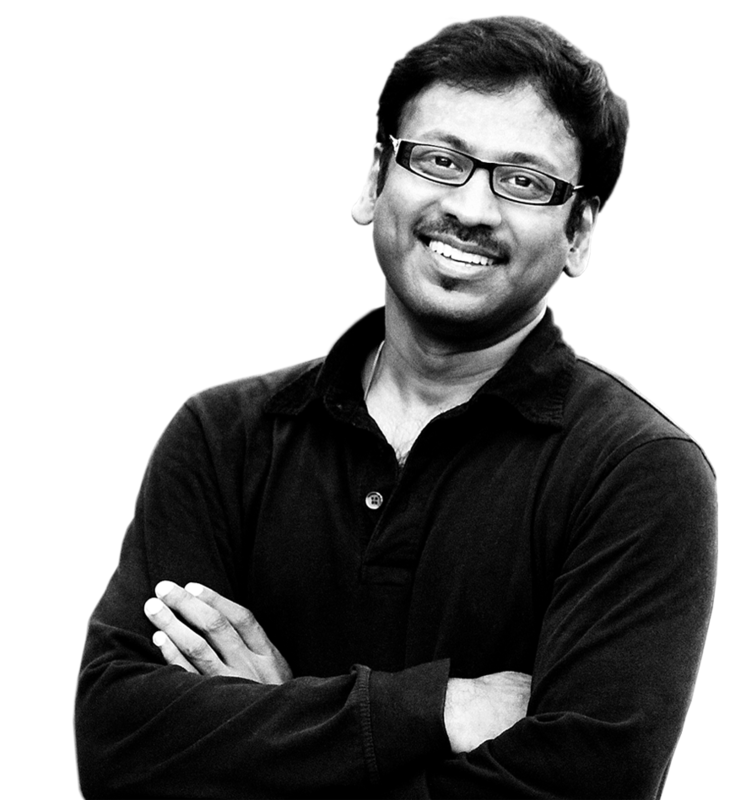 He is one of the very firsts to bring User Experience Design to India. His relentless commitment to social impact has led him to contribute to several non- profit boards and founded UsabilityMatters.Org (UMO) – a not for profit organization to create design awareness and make a positive difference in how we educate our next generation through strategic, technological and sustainable innovations. He always believes that spreading awareness is the best form of education. Avid speaker, Founder President of UXINDIA International Conference, Programs like Instill Design - Design Education for a Social Change, TechEase, iINNOVATE, Boycott Bad Designs and World Usability Day have been the most participated and appreciated initiatives. He is driven to unlock human potential by empowering students through design education and help unprivileged to decode happiness, and serve as the mentor.